Designed for standard applications, the ZTG Series builds on ZTS technology while providing a pre-engineered project solution. 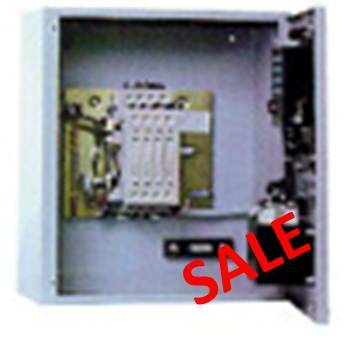 The series uses the MX150 microprocessor control system, which includes as standard many of the most common features specified on a transfer switch. It also provides an intuitive user interface, communications capability and self diagnostics. The ZTG is available in a full range of ampere, voltage and pole configurations, along with many commonly requested options and enclosure types.